It's very important to us that you are satisfied with our products and our service. 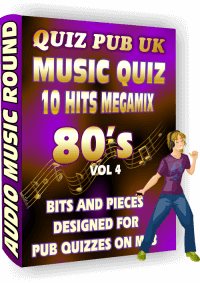 If this is your first quiz from us then we strongly urge you to look at our help page before you download any of our music rounds. 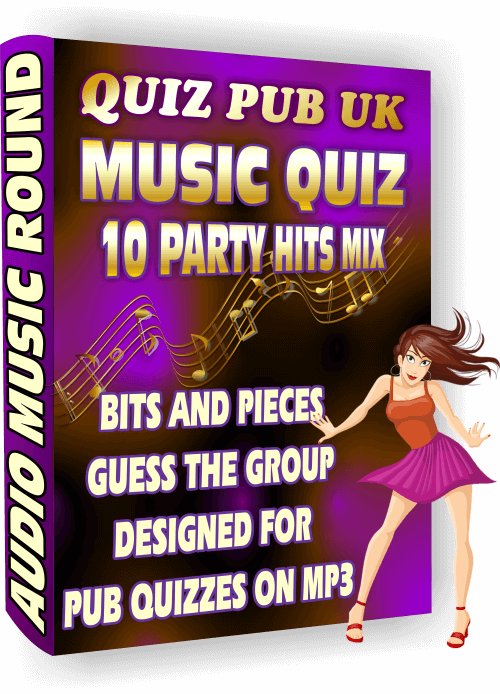 Specially designed audio music quizzes exclusively for pub quizzes. The quiz teams have to guess either the group, band or artist, and because we make sure the chorus and the title of the song is not part of the music track, you can also ask for the title of the song too, it's entirely up to you. Each mix contains 10 songs specific for the genre, of those about half are very easy, 2 tricky and 3 are difficult. We apply this magic to each and every one of the mixes for consistency and to fit in with our ready made fun quizzes. 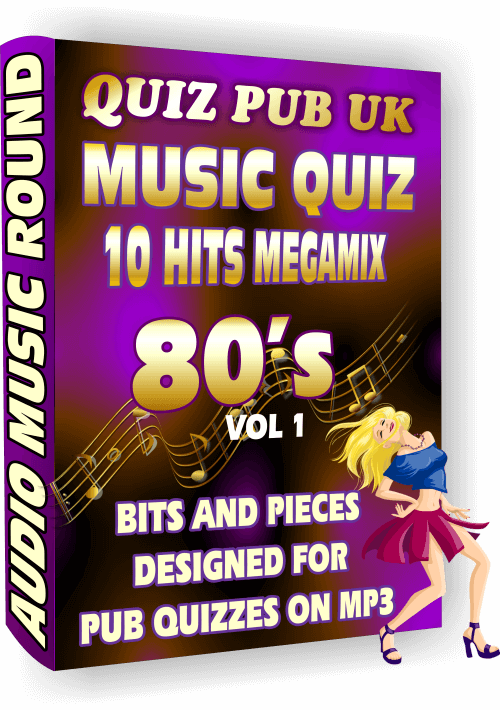 Last but not least we include the year of each track with the answers, to use as information or to include the year as part of the quiz, again, it's your choice. For those of you who are reluctant to buy anything without seeing it first you can get an example MP3 Music Quiz by tapping on the picture below. Now you can see how quick and easy it is to download, extract and use our music quizzes. The example download does not have all the content that a paid for audio music quiz has, when you buy any of our music quizzes you get the mix with and without a cool voice calling out the numbers, you also get beautifully made music round handouts to give to the quiz teams to write their answers on and you get the year of each track too. After you tap on the box below to get your free music quiz ignore any warnings you might get about downloading files on the internet, it's generic, our website is scanned by Norton for viruses on a regular basis, tap this link if you need convincing that our website is safe: Norton Safe Site. If you've never downloaded a zipped folder and then unzipped (extracted) it on your computer before then tap on the 'Help and Information' button just up the page a bit. To get the Audio Music Quiz above for free just tap on the box. The following packs contain the answers with the Song Title, Group/Artist and we've gone to the trouble of including the Year with each song too. 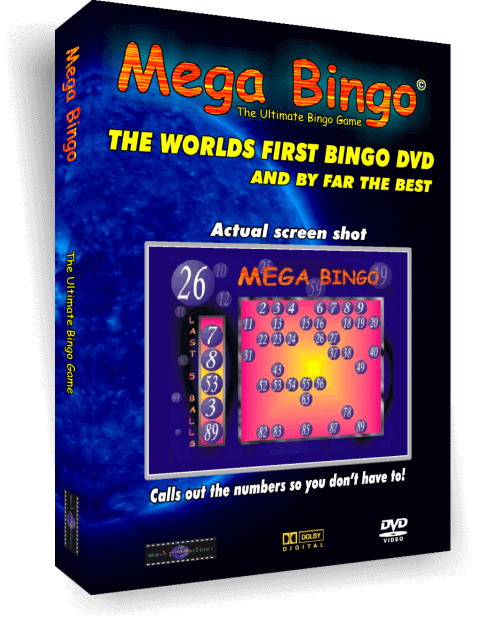 You also get 2 versions of the mega-mix, one without the cool voice calling out the question numbers and one with. Each pack comes complete with instructions. Important: Once you have paid, by tapping on 'Pay Now' in the Paypal checkout, wait a few seconds and you'll automatically be taken to a page to download the music quizzes you just paid for, if you miss this by closing the Paypal page too soon then you will be sent an email containing the links to download your quizzes immediately, if you don't get the email straight away then check out our Help Pages, they have all the information you will ever need. A lot of effort goes into making these as you can probably guess. 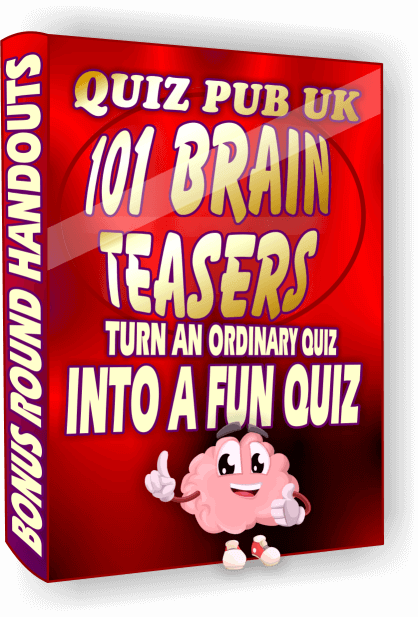 And for only 99 pence a quiz you're getting a lot for your money, try one now, you're going to love them. We use Paypal to process payments because it's safe and secure. 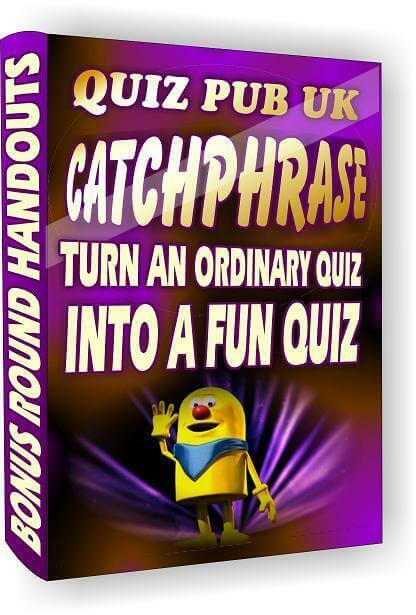 You do not need a Paypal account to buy these ready made pub quizzes if you don't have one. 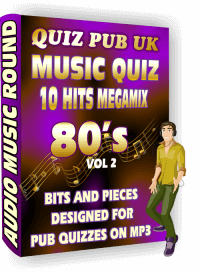 Why use our Audio Music Quizzes? They have been made by a DJ who knows what people like, your quiz teams are not only going to enjoy playing these quizzes but they're going to enjoy the music too. They are stunning. Honestly, we're proud of them, the quality and thought that goes into these music quizzes is really apparent when you play them. You will get people come up to you and ask you if you made them yourself, it's up to you what you say but be warned, these mixes sound like studio quality productions. Each of these audio music rounds took many hours to make, you can make these yourself if you have the patience and the time. A lot of people simply don't have enough computer experience to make something like this, that's another reason why we've made these available. So, if you just don't have the time or experience but still want quality at an easily affordable price then this is it. 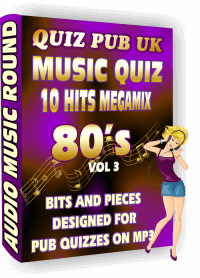 We don't ask a lot for our time and we're almost giving these quizzes away at 99p, so grab one now before we come to our senses. 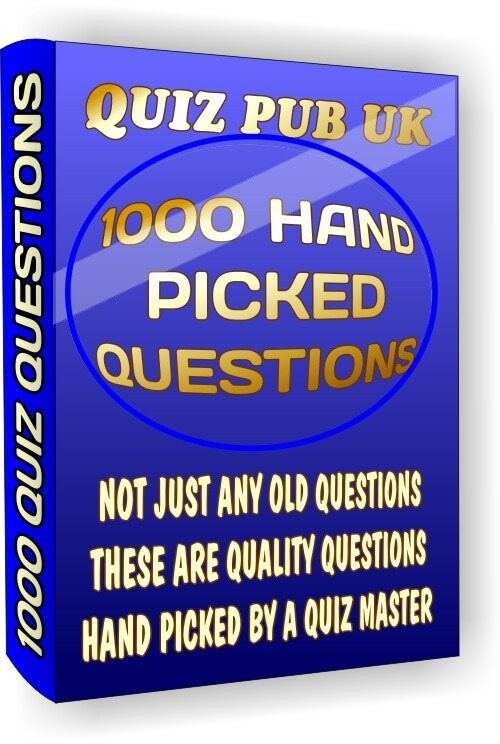 Hand selected questions in packs of 1000 for you to add to your own pub quizzes. 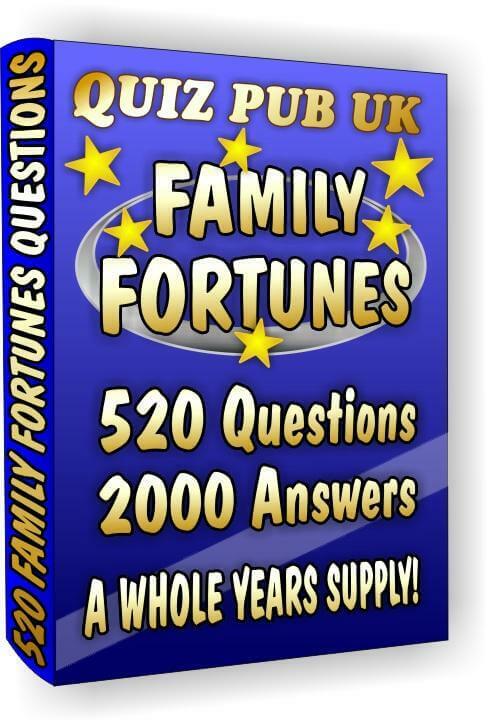 Each pack contains 50 quizzes of 20 questions and answers, handy to keep track. Tap more to look.